The LG-412 Laserguard is specifically designed to fit Ruger LC9, LC9s, LC9s Pro and LC380 compact concealed carry pistols. 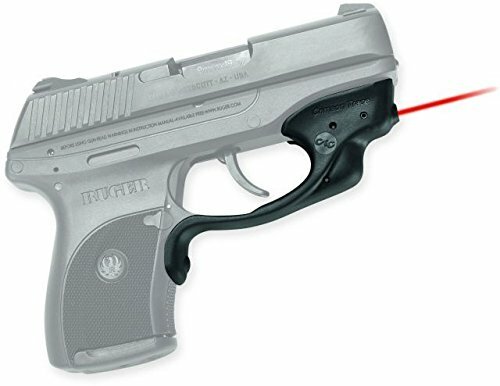 The laser sight is quickly user-installed in minutes, attaching securely to the trigger guard. Pre-zeroed from the factory at 50', the LG-412 is fully adjustable for windage and elevation with included wrenches, allowing the user to fine tune the laser sight to their perference. LG-412 Laserguard includes a front activation button and features Instinctive Activation, which means that the laser is activated automatically when the gun is held in a natural firing grip.